At REALTY WORLD your real estate education is a top priority. Through continued relevant real estate education we support and equip our agent family to be the most successful in the industry. We not only provide the right market strategies, systems and tools, but we believe it is important to teach you how to apply those tools to create more success. 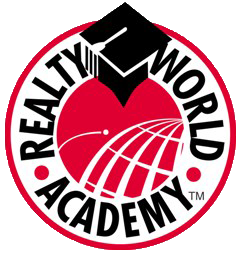 Realty World Agents have full access to all the Realty World recorded webinars and classes, tools, worksheet, presentations and much more. When added to our vast inventory of ALL STARS exclusive business and presentation materials and support, Agents at ALL STARS have the right stuff to handle just about any marketing, sales, or transaction challenge.